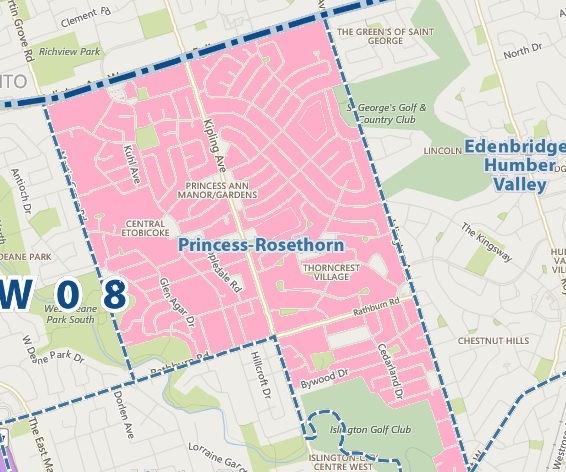 Princess Rosethorn is a community in Western Toronto consisting of three neighborhoods – Islington Heights, Princess Ann Manor Gardens and Thorncrest Village. Very popular and demanded area due to a number of factors, including excellent schools, proximity to highways, parks, shopping. In a past 365 days, Princess Rosethorn welcomed 164 New Families, as this is exactly how many homes were sold in the area. Out of 164 homes sold, 163 were detached and 1 semi. Need to know the value of your Princess Rosethorn Home? Request your FREE estimate HERE! 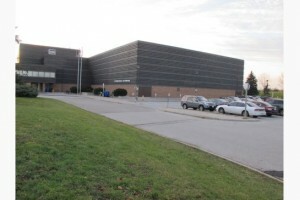 Looking to move to Princess Rosethorn or get an investment property? Search unlimited listings for FREE HERE! Looks like with the beginning of September and back to school, Real Estate Market becomes even stronger, despite numerous predictions of a slow down. 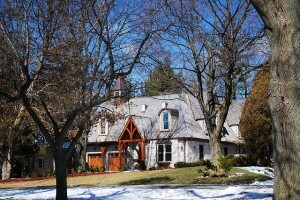 Princess Rosethorn Neighborhood is a perfect example. !!! Free Calendar 2018 !! !